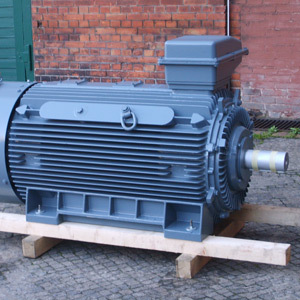 Low-voltage motors as standard, we supply from stock immediately. Low-voltage three-phase AC motors, we can supply, squirrel cage or slip ring. Technical specifications for the three-phase squirrel cage motors you can take from the catalog of standard motors. Unbelievable price on Low Voltage Motors in Tbilisi (Georgia) company IESco, LTD.